It may be when we no longer know what to do, we have come to our real work, and that when we no longer know which way to go, we have begun our real journey. 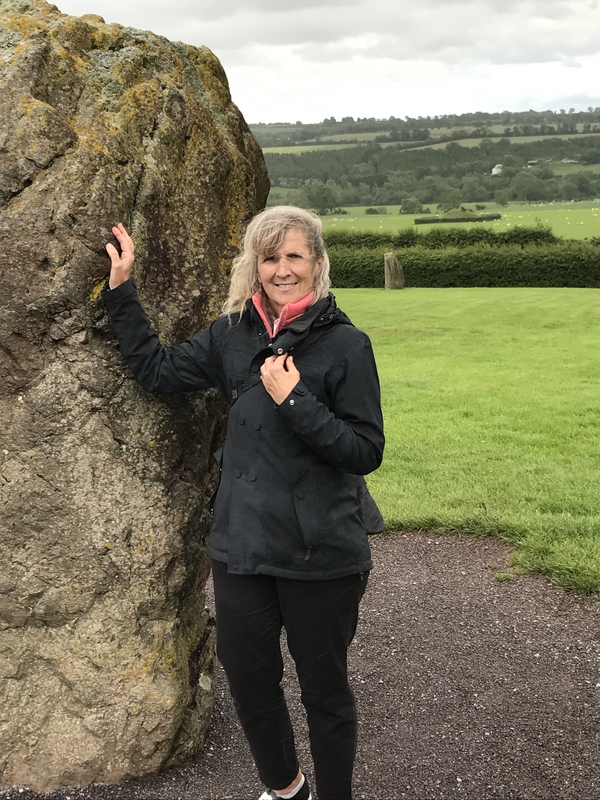 Sherry Cassedy offers this space, her classes and guidance in furtherance of each of our spiritual growth and exploration. Her rich and varied experience informs her open-hearted approach to working with individuals, couples and groups from various traditions or no traditions at all, in an effort to follow the authentic unfolding of the journey. Sherry’s Spiritual Exploration has led her through three and a half decades of Marriage and Motherhood, three decades of Professional work, four decades of practicing Catholicism, a decade and half of intensive Yoga practice and study, and six decades of Life, to this place of offering various modes of spiritual guidance from yoga to dreamwork to couples guidance. Sherry is a certified yoga instructor and certified spiritual guide, as well as a practicing dispute resolution professional. (see About Sherry). Check Recent Posts for Upcoming and Ongoing Events. Thanks for finally writing about > Threshold Guidance < Liked it!